Graceful, poised, athletic and beautiful to watch. That was Jo Cahow. She was vintage Women’s Freestyle from the very beginning. 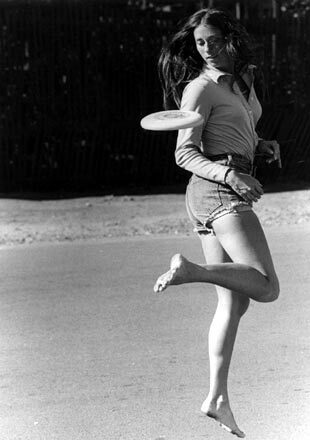 She was also a marvelous overall player as well, winning the 1974 and 75 World Overall Frisbee Championship. 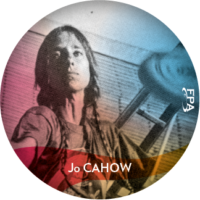 Jo is also a member of the Frisbee Hall of Fame.